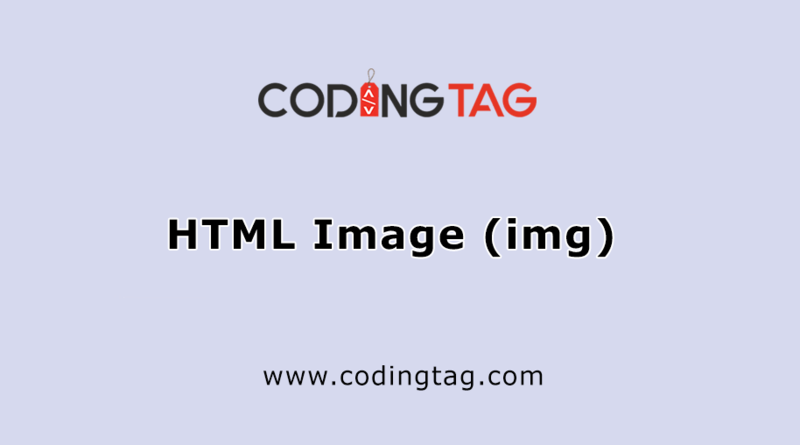 The HTML <marquee> tag is used for scrolling text or image. 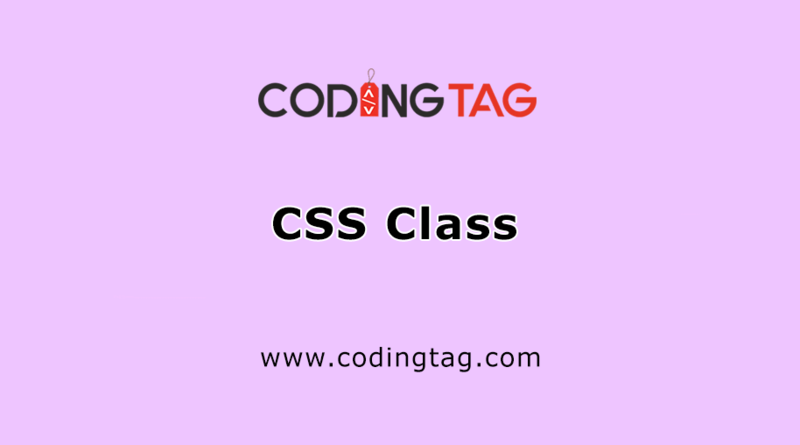 In marquee tag you can use lot of attributes like behavior, direction, bgcolor, loop, hspace, scrollamount, scrolldelay, truespeed, width. For Start and Stop on mouse over we can use method..
All Browsers Support : Mozilla, Google Chrome, Safari, Internet Explorer, Opera etc. 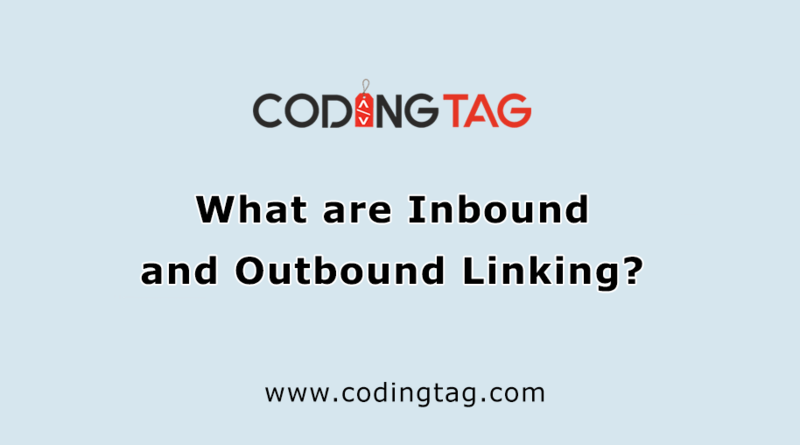 What are Inbound and Outbound Linking?